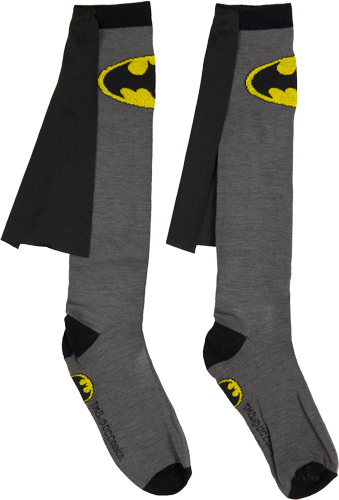 BATMAN or WONDER WOMAN SOCKS! Which do I wear for SpringCon?? Okay everyone. Just for fun, I need your help! I’m gearing up for SpringCon next weekend and I can’t decide: which superhero socks do I wear to start the amazing event! Batman or Wonder Woman?? So please, vote and let me know what you think. This is probably the most important vote you’ll make in your life–I know it’ll affect me for years to come–so think hard about your choice and make sure it’s from your heart!! <3 Feel free to share with your friends so they can vote too! SUPER BONUS! If you come visit me at SpringCon and comment on my socks, you’ll get $1.00 off my newest comic book, Hollow’s Prism no. 2 “REUNION” which is being released brand new that weekend! Hope to see you there!! Thanks for voting, Ali! 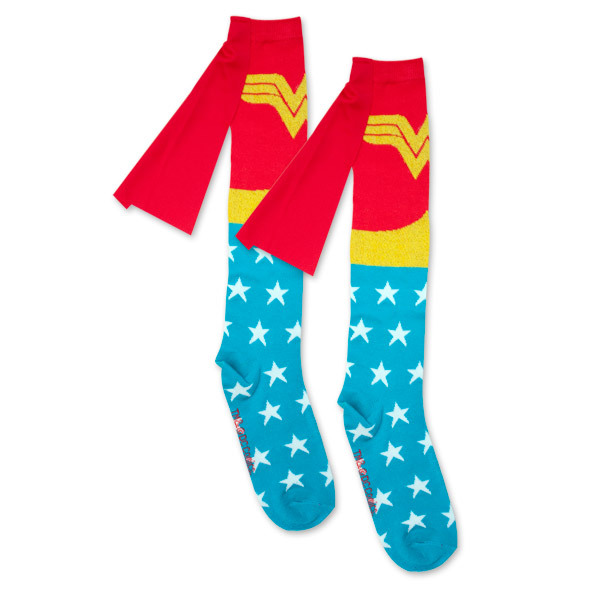 Yes, She-ra socks as an alternate option WOULD be a very difficult choice. Fortunately I didn’t receive those as part of the Christmas present with these socks so we are saved from that mind-twisting decision! lol! i loved your poll, just sorry i couldn’t vote for one of each sock. (and i wanted to do that before i read ozv’s comment! great minds run in the same gutter! )… anyway, have a great springcon. so sorry i won’t be able to make it. I’m sorry you won’t be able to make it to SpringCon either, but thanks for your thoughts! Wow, perhaps next time I have a poll like this I’ll have to have a third option of one of each sock! PS . I can’t split my ballot, so you’ll have to add 1/2 to each vote manually!! I can’t add them manually–something to keep me from skewing the results I imagine–but your idea is definitely interesting!! Thanks OzV! I vote for one of each! Defy convention! Plus, I think just about everyone who sees you will comment on them, if only to point out they are two different socks!!!!! Have a great time at Spring Com. Awwwww! Thanks so much, Joan! !